This APP is free for you and hope you can like it! 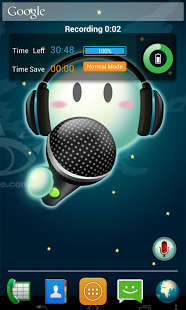 It allows users to have fun changing the look of their home launcher interface on their wechat 5.0 phones. 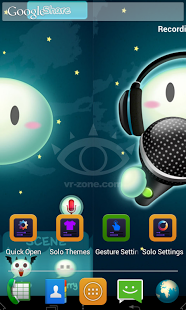 The theme has awesome wallpaper.and Icon pack! Need help or have comments? Please send an Email to us. Some icons of this theme is from the internet, if you are the owner of some icons,please email us and we will delete this theme or revise it, Sincerely! 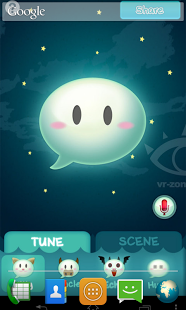 Tigs: wechat 5.0 theme, wechat voice, wechats, wechat com, wechat 微 信, wechat free,wechat gratis italiano, wechat 4.3, wechat 5.0,weichat wallpaper. iOS 7 Theme & hd wallpaper, Hello Kitty Theme & live wallpaper, HTC Sense Theme &Wallpaper, LG Optimus theme ,Galaxy S4 Theme & live wallpaper, Galaxy S3 Theme, Micromax Canvas 4 theme, Galaxy Note 2 Theme,Windows 8 Theme,Windows 7 Theme,android 4.3 theme, Jellly Bean theme, Windows vista Theme,Windows xp Theme, Xperia Z Ultra Theme. We are no where associated with the origin of the used wechat 5.0 images. This wechat 5.0 app is just a medium to provide our users a well managed source to use selected good images from many of the freely available images over various public domains.